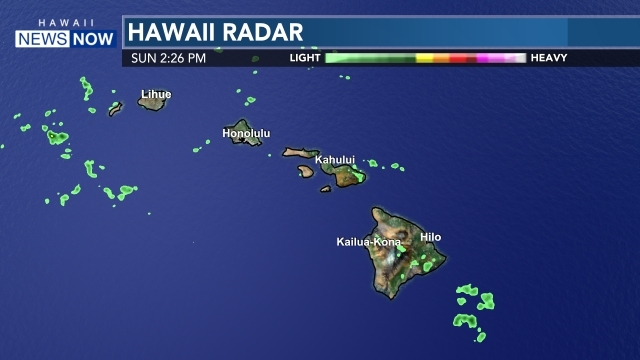 HONOLULU (HawaiiNewsNow) - The state Attorney General's office and the FBI are conducting a wide-ranging investigation into allegations of "public corruption and misappropriation" of taxpayer and state funds at the Office of Hawaiian Affairs, Hawaii News Now has learned. Earlier this month, HNN reported that the FBI had joined the state investigators, who have broadened their probe into the embattled state agency. 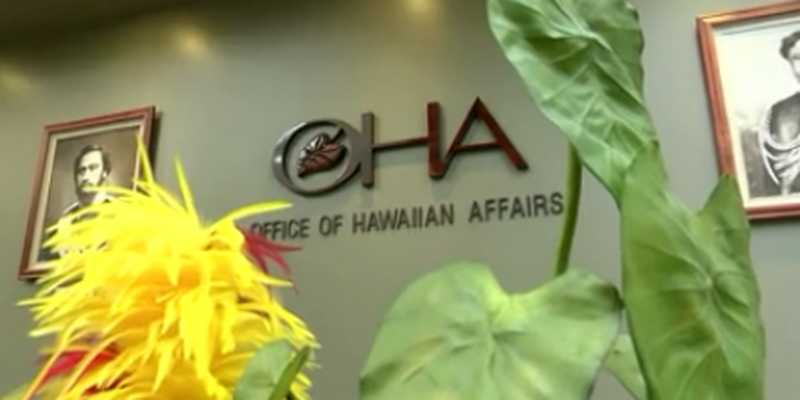 HNN now has learned that the AG's office has sent OHA a letter on Feb. 26, asking for thousands of pages of documents, including records of contracts issued by OHA and its for-profit subsidiaries dating back to 2012. They're also asking for nearly six years of OHA bank statements, records of credit card and check transactions, wire transfers and all information relating to OHA's outside investments. Only a small portion of the records involve actions taken by individual trustees. Most of the documents relate to actions taken by or approved by CEO Kamanao Crabbe and OHA's top management, adding fuel to efforts to oust OHA's top executive. 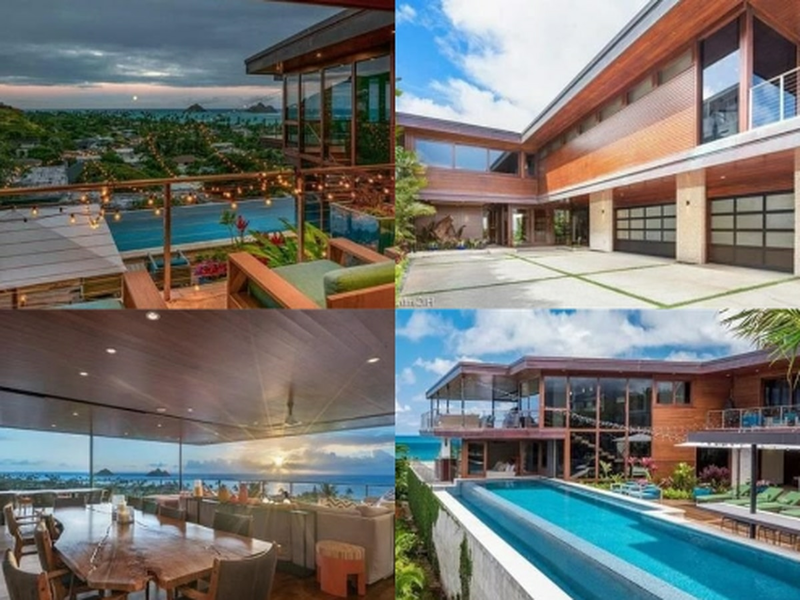 "I think it's very clear that the focus of this investigation is the OHA CEO and the administration," said Hawaiian activist and attorney Mililani Trask. "I think the time has come to dismiss Kamanao Crabbe." OHA's board will take up matter of Crabbe's contract during a meeting on Thursday. The agency declined comment. Legal experts say they don't expect OHA to immediately turn over the records or will ask investigators to narrow their request. 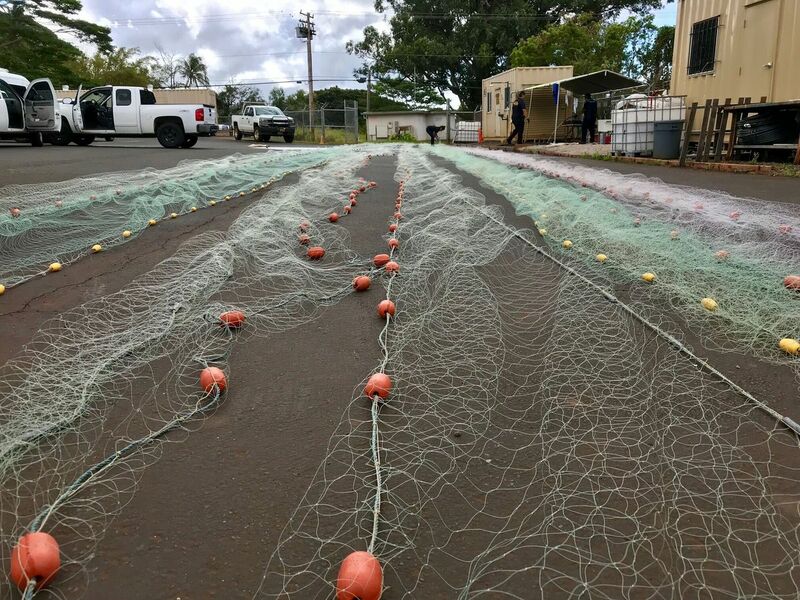 "This is a classic definition of what a fishing expedition looks like," said Ken Lawson, co-director of the Hawaii Innocence Project at the University of Hawaii's William S. Richardson School of Law. "This is chess. So basically, the next move is on OHA to say we're not responding to your request. If you want it, either get a subpoena or get a search warrant." "Mr. Ahuna is being investigated by the FBI," Wolff wrote in a March 14 letter to a federal judge.